South Africa is a country with such a rich history, vibrant culture, and amazing scenery that it’s always worth joining a professional tour guide to go sightseeing, just so you don’t miss the best bits. 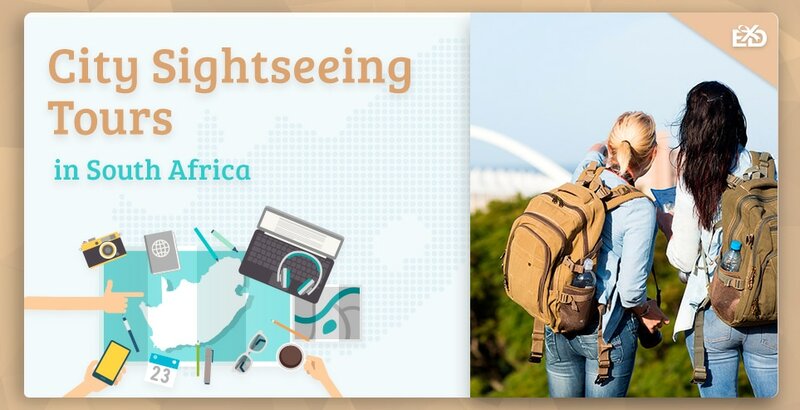 Whether you’re looking for a general overview of mainland South Africa or want to dig a bit deeper and find some local hotspots, there are a variety of sightseeing experiences that will suit your needs and budget. Not only are there tours all over the country, there is also a variety of transport methods to suit a range of mobility requirements, so you can see the parts of Africa you’ve always wanted without having to be on your feet! We know that when people hear the term ‘guided tour’ the image of a stuffy museum curator comes to mind, droning on about the history of a bygone era in a monotonous voice that could send even the liveliest person to sleep. But that’s why we’re here, to present to you a list of unique and exciting sightseeing tours that are guaranteed to enthral your minds and senses. From foodie walking tours to wine trams and even off-road Segway tours, we’ve gathered the best tourist experiences that will show you the wonders South Africa has to offer, in a fun and memorable way. Did we also mention that sightseeing tours make fantastic experience gifts? Well it’s true, so if you’re already interested have a browse through our selection here - if you need more convincing, then read on to hear our top picks! 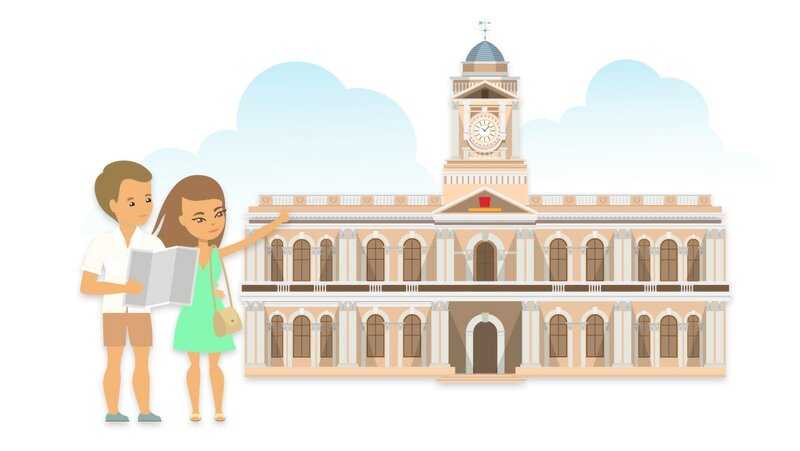 Kicking things off is the classic walking tour, an age-old method of sightseeing that will always stand the test of time, no matter how many new modes of transportation we come up with. For Joburgers, we recommend joining Dlala Nje for a culinary tour of Yeoville, or an entertaining walking tour of Hillbrow. Dlala Nje was founded in 2012 with the aim to reinvent people’s perceptions of certain Johannesburg districts, challenging misconceptions about the area and breathing new life into the communities. For only R460 you can join a professional and enthusiastic guide on a 3 hour food tour of Yeoville, sampling local cuisine and taking in the impressive architecture. There’s also a lot of political history to discuss, and the evening finishes off with some kwasa kwasa dancing – so there’s something for everyone! 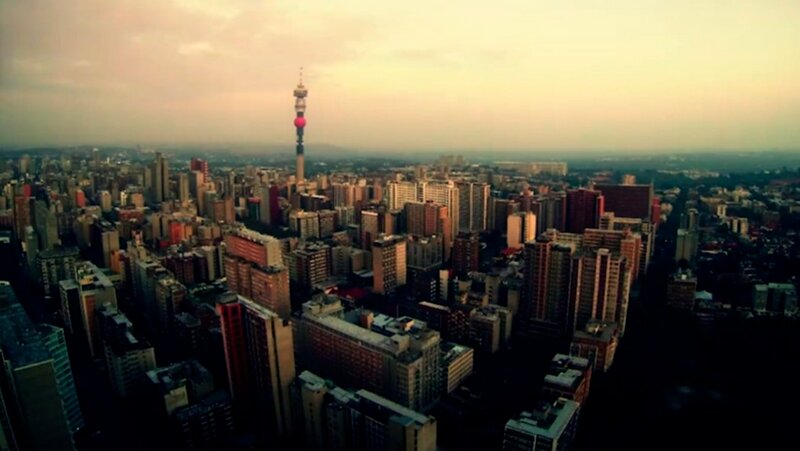 The Hillbrow walking tour focuses on the “most notorious and misunderstood” district of Johannesburg, taking you on a cultural journey down Pretoria High Street, Hillbrow Tower, and the iconic Ponte Tower. Your guide is highly knowledgeable about the social history and more than capable of answering any questions you may have, ensuring your impression of Hillbrow is completely renewed by the end of the 3 hour experience. All this for only R350 per person! 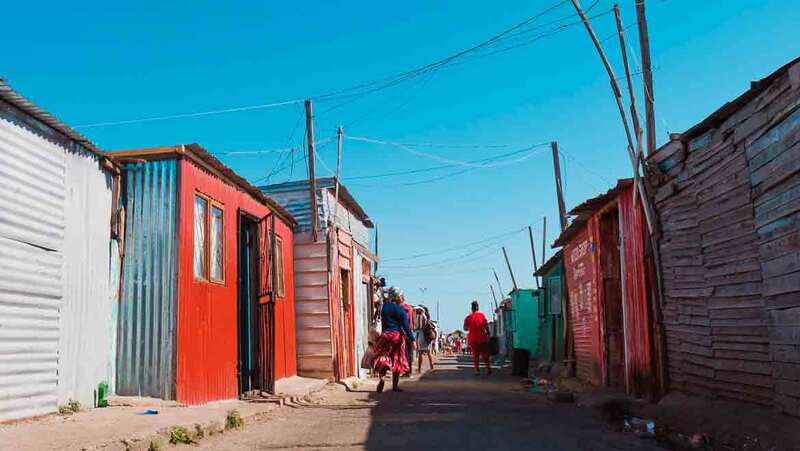 For Capetonians, experience a cultural awakening on a 2.5 hour Langa Township tour with Siviwe Tours. Designed to open your eyes to privilege, socio-economic differences, and ongoing governmental issues in South Africa, this tour is as eye-opening as it is heart-warming. For R350 per person you can join a local guide for a tour of the housing districts, and meet some of the residents for music and dancing at their Youth Project. This is a sightseeing experience that is guaranteed to stick with you, changing the way you view poverty lines forever. If you’re thinking that a bicycle is the only two-wheeled vehicle that could possibly be involved in a sightseeing tour; you’d be wrong. In this section we cover scenic bike tours, but also Segway tours, and even scooter tours – that’s right, fat-tire off- and on-road scooters. Helmets at the ready! Up first is AWOL Tours, who offer over ten varieties of biking and hiking experiences in Western Cape. Whether you want to spend a few hours leisurely cycling round Wellington or embark on a 3-day self-guided Cape Peninsula tour, AWOL have the knowledge and expertise to deliver an unforgettable bicycle experience. 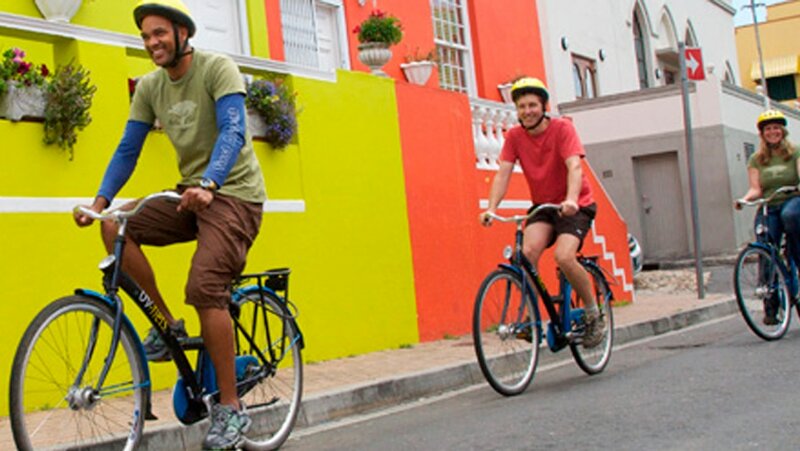 Our favourite is the half day Cape Town City tour, where for just R600 a local guide will provide everyone with bikes and helmets, then lead the group on an entertaining tour round Bo-Kaap, the Castle of Good Hope, Green Point, the V&A Waterfront, and many other fascinating districts. Cycling means you cover more ground than a walking tour, so you’re seeing more sights whilst getting your daily workout in! 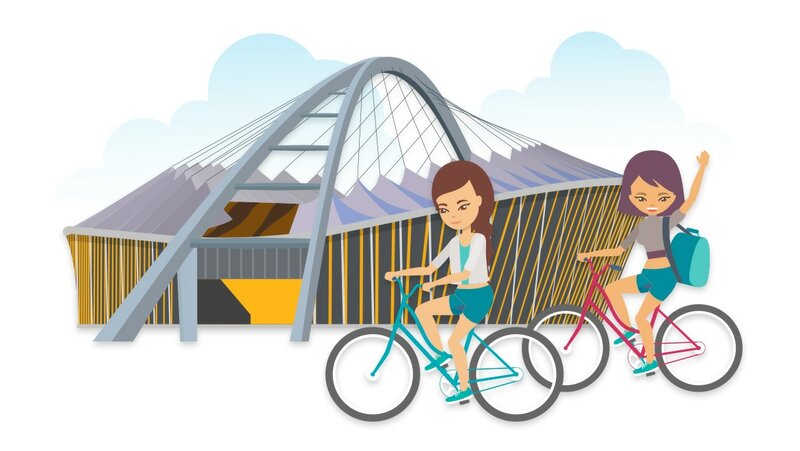 Buy gift certificates for the Cape Town Bike Tour here. 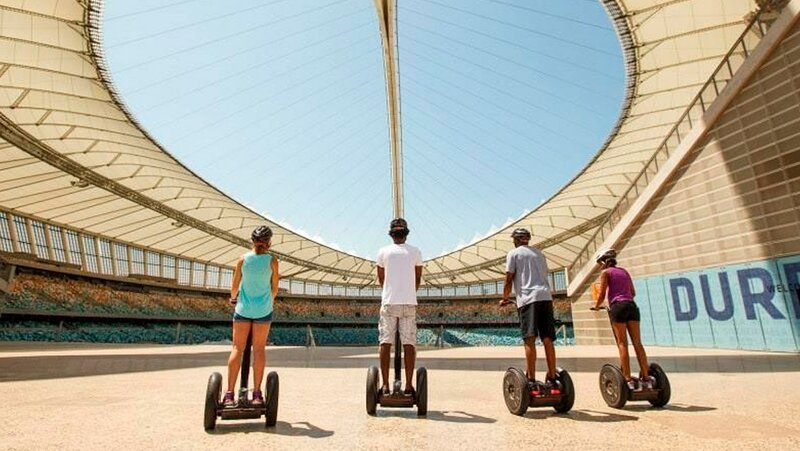 Durbanites can experience the Golden Mile or the Moses Mabhida Stadium in style on a futuristic Segway, all for just R250 for a one hour tour. After a safety briefing and demonstration on how the vehicles operate, your group will follow the guide around your chosen destination learning about the history, architecture, and local community. No experience is necessary for riding a Segway, and once you’ve got the hang of the movement, it’s a fun and novel way of getting around! You get to avoid traffic on the roads but still travel at a faster pace than walking, so you get the best of both worlds with electric transportation and public footpaths – you’ll be the envy of every tourist on the beach! As well as Durban Segway tours there are also vineyard tours in Stellenbosch (some even with wine tasting), check out our full range of Segway tours here. Our last top pick for two-wheeled adventures is with Scootours, located in Cape Town, Stellenbosch, and Franschhoek. These experiences are slightly more sporty than tour-ey, but you’ll still fit in some local knowledge and sightseeing amongst the downhill thrills. If the pictures aren’t enough of an explanation, then what Scootours offer is a totally unique scooting activity, using modern off-road manual scooters with fat tires that can power over almost any obstacle. Once the instructors have shown you how to control the scooters and operate the brakes, you’ll set off through vineyards, hiking trails, and down Table Mountain depending on which package you choose. The scooters can tackle almost any terrain so once you’ve mastered the steering and braking, you can zoom down the hillside and really pick up some speed – there might even be an opportunity to go over some jumps! At the bottom of each run your guide will point out local landmarks, and chat about the area as you take in the impressive views. This is the perfect sightseeing experience for adrenaline junkies! Reliant Robins? Morgan Runabout? No, we’re not talking about old-school three-wheeler cars, we’re talking about modern and stylish motortrikes. With a personal chauffeur and tour guide in the driver’s seat and room for two passengers in the back, these trikes provide the ultimate private sightseeing experience for you and a companion. As if they weren’t exclusive enough, there’s only one trike tour company in all of South Africa; Cape Town Trike Tours. Starting from R1400 per couple up to R3000, the experiences range from a 3-hour Signal Hill Sunset Trike Tour to a romantic full day Winelands Trike Sightseeing Tour, all with a friendly and local guide at the helm. Each tour is designed to showcase the best of the region, so you’ll have plenty of photo opportunities at the most scenic spots along the route, including Grabouw, Franschhoek Pass, and Clarence Drive depending on which tour you choose. On the Signal Hill tour you’ll be given sparkling wine and nibbles to enjoy as the sun goes down, on the Hermanus Trike Tour you can visit one of the country’s best whale-watching spots, and the Winelands Tour includes lunch and two wine tasting sessions at historic vineyards. There’s also the Chapmans Peak Sunset Trike Tour and Cape Point Tour to choose from, so you can find a unique sightseeing experience that’s right for you! 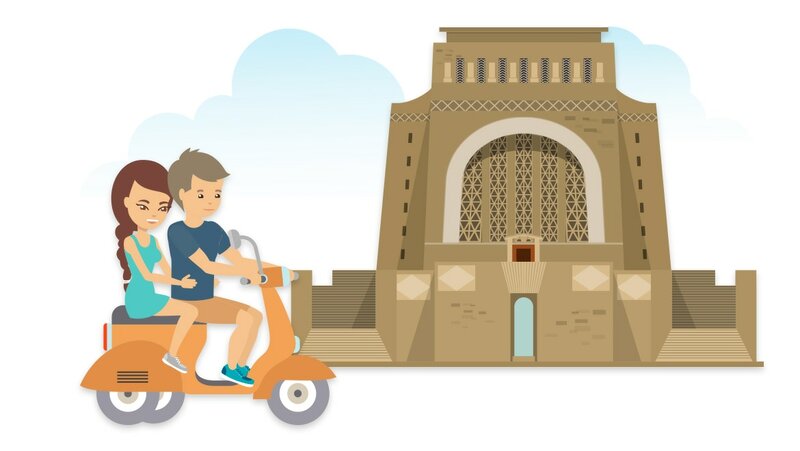 Purchase experience gift certificates for Cape Town Trike Tours here and treat someone special to a private sightseeing adventure like no other. Motortrikes aren’t the only three-wheeled vehicles available for sightseeing tours… there are also tuk tuks of course! Due to their simple design, open-sides, and compact size, tuk tuks are ideal for small group tours or family outings. Choose between Stellenbosch and Franschhoek and enjoy a Winelands experience with an expert guide at the controls, plus a whole load of wine tasting! In Franschhoek, join Tuk Tuk Franschhoek for a full or half day tour around a selection of the best wineries in the region, allowing you ample time to indulge in wine tasting, a light lunch, or just a moment’s peace taking in the incredible views. They also organise a fun Origins of Franschhoek Tuk Tuk Tour, which teaches you about the fascinating history of the town and the wonderful food and wine produced there! 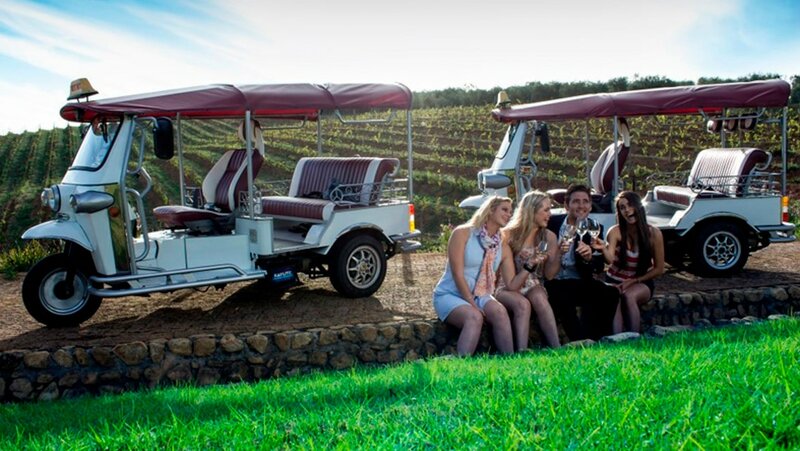 In Stellebosch, Tuk Tuk Stellies are the go-to guys for personalised wine tours. Book a half day experience for a tour of three wineries, or indulge in the full day experience which includes lunch, a wine and chocolate pairing, a cellar tour, and four wine tasting sessions at some of the most reputable vineyards in the area. Tuk tuk tours are great for visitors to the area who want to experience as much of the Winelands as possible, and make wonderful gifts for Cape Town tourists! Purchase your vouchers here. Another one of a kind experience company is Cape Sidecar Adventures, offering unique and exciting guided tours around Western Cape in their fleet of motorbikes and sidecars. 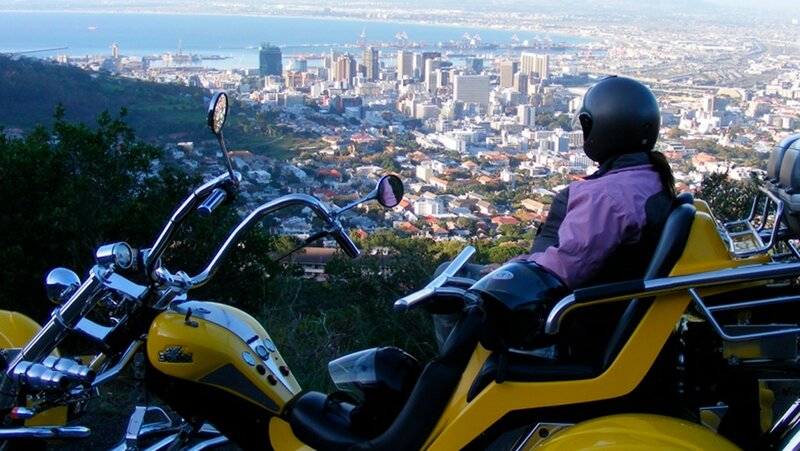 The vehicles hold two passengers as well as the driver, so once you’ve decided who will ride behind the driver on the motorbike and who will go in the sidecar, you’ll set off on an urban adventure round Chapman’s Peak, Betty’s Bay, the Winelands, or the Cape Peninsula – just some of the trips available to choose from! 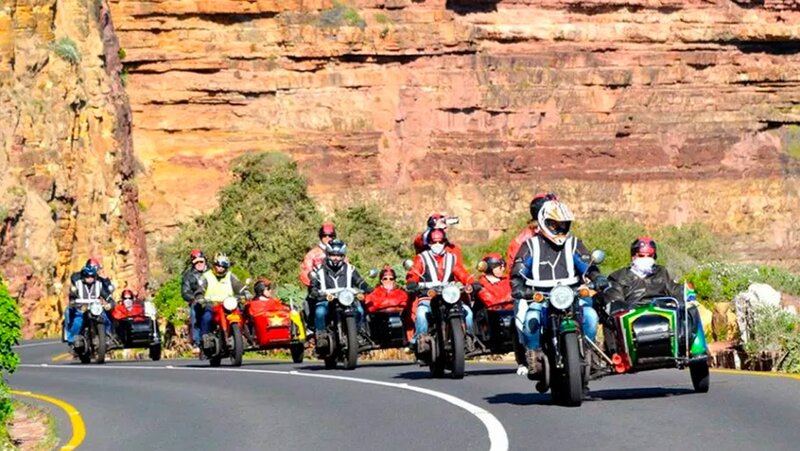 As well as your personal driver, each tour includes helmets and goggles, plus super cool bandanas and leather jackets so you look the part as you zoom round Western Cape in style. You’ll be the envy of every tourist in the region who wished they knew about Cape Sidecar Adventures! Finally, a vehicle that makes sense! 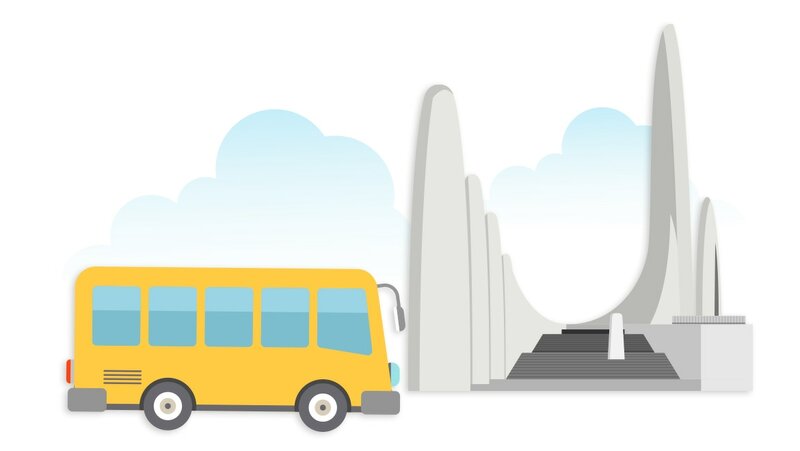 When it comes to sightseeing tours, buses tend to be the mode of transport that comes to mind. There’s Durban's Ricksha Bus, the famous red City Sightseeing buses in Cape Town, and even a spooky Mystery Ghost Bus Tour in Johannesburg, all offering great views of the cities and useful information about the history and local landmarks. Hop-on hop-off tours are a favourite with tourists because they allow the freedom of fitting a tour around other activities. Just this year we at Experience Days bought tickets for the Cape Town City Sightseeing Bus and used it to get from Camps Bay to the V&A Waterfront and up to Table Mountain, all for just R180 per person! 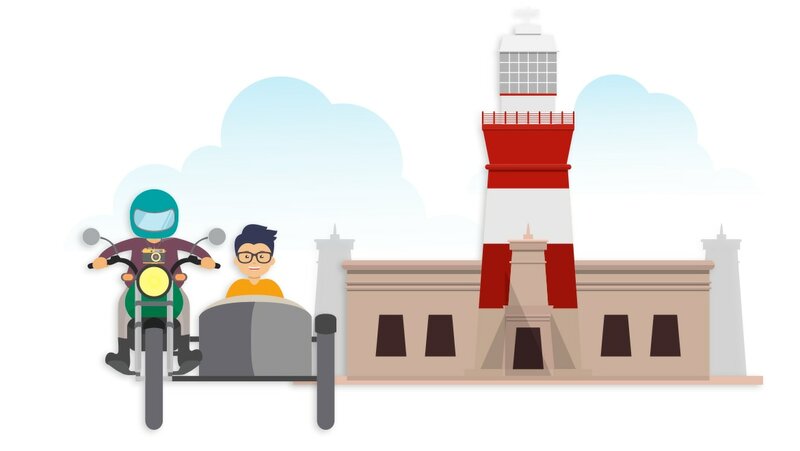 Not only are bus tours convenient means of transport, they’re also packed full of entertaining stories, fun facts about the town, and tips on what to do during your stay. 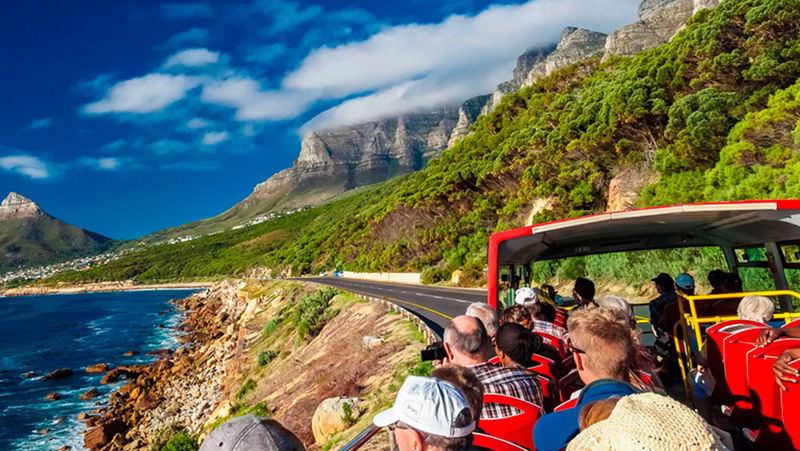 If double-decker buses are a little too touristy for your liking, then you may prefer the air-conditioned comfortable interior of an eco mini-bus to tour Western Cape in. Cape Food & Wine are a successful and highly regarded tour company providing guided package tours that include everything from whale watching to wine tasting to culinary expeditions. 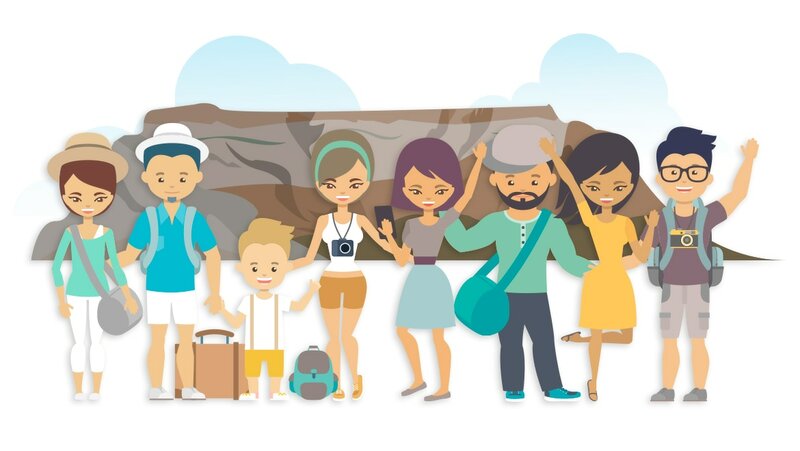 They also offer bespoke packages so you can create a sightseeing experience that’s completely unique to you – a sure way to impress your friends or anyone new to the region! For just R1000 you can indulge in the ‘Foodie Thursdays’ trip, a full day sightseeing extravaganza through the Company’s Gardens, coffee shops, chocolatiers, traditional African cuisine, craft beer, the vibrant Bo-Kaap neighbourhood, cheese and wine tasting, and the memorable Hope Street Night Market. Other bus tours include Whale Spotting and Wine Tasting in Hermanus, Wildlife Spotting at the Cape of Good Hope, and even Olive and Cider Tasting in Elgin! 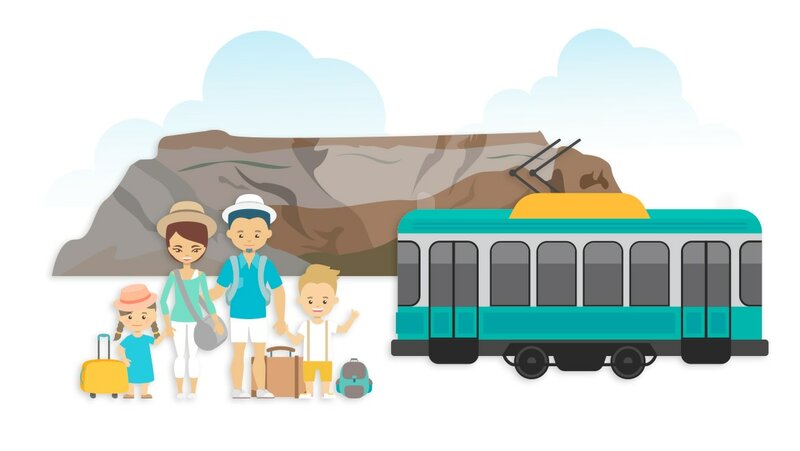 Mini-bus tours are great ways of meeting new people or enjoying a private Western Cape experience with your friends and family – with a guided bus tour, all the organisation is done for you, so you can sit back, relax, and enjoy the ride! From your own two feet all the way to private bus tours, we’ve covered almost every possible type of sightseeing experience available in South Africa. One we haven’t yet mentioned, however, is the famed Franschhoek Wine Tram, an institution in its own right within the Cape Winelands. 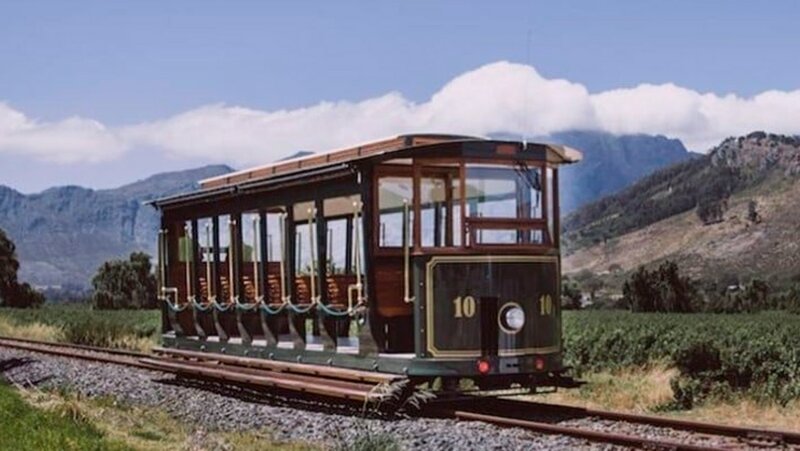 For a mere R220 per person you can get yourself a seat on the vintage tram running through the Franschhoek Valley, stopping at the most notable vineyards where you can enjoy wine tasting, fine dining, and make use of exclusive discounts and freebies included in your ticket. Watch the rolling hills pass by as you clickety-clack along the railroad, soaking in the wooden interior and gold fittings – we can guarantee you’ve never experienced travel like this before! With a maximum of six wineries on the itinerary per day, you have plenty of opportunity to see the best Franschhoek has to offer – and plenty of reason to return to see the rest! Purchase gift certificates for the Franschhoek Wine Tram online here. We’ve reached the end of our City Sightseeing Tours article, but we hope you’ve found loads of inspiration for your next trip, or experience gift ideas that are sure to please any keen traveller. If you have any questions or want to contribute to our list, please comment below and we’ll get back to you right away – thanks for reading!